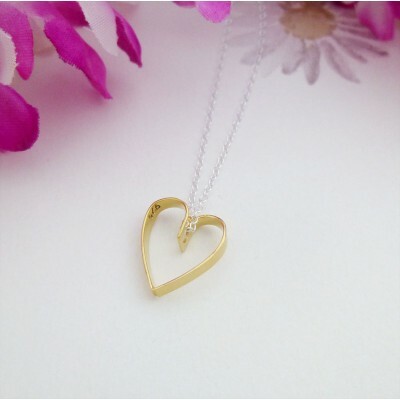 Heart style jewellery is always in demand and the Tiffany is one of our popular necklaces. 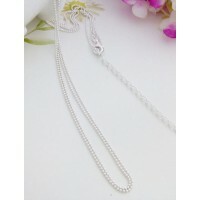 The elegant hand crafted heart is fun and quirky, yet oozes romance and love. This is the perfect necklace for all, love represents a great gift for your wife or girlfriend and equally a mother or daughter, the Tiffany is timeless as is the love it represents. 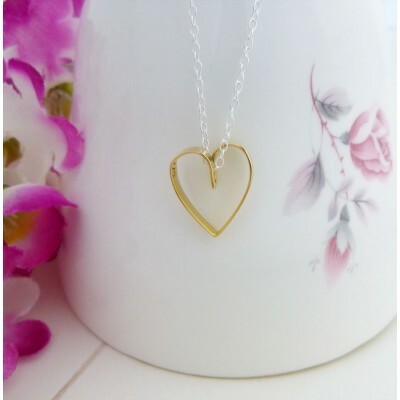 The gold plated lace heart is made in sterling silver and sits on a sterling silver chain measuring 41cm with a 5cm extender chain taking the maximum length to 46cm. 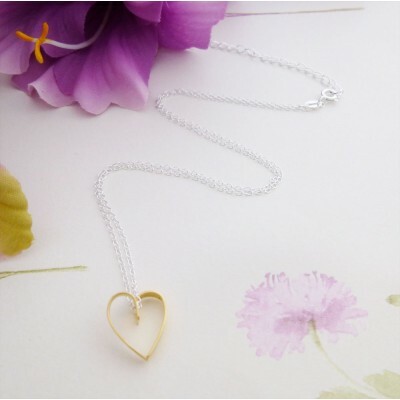 The gold plated lace heart is made out of 925 sterling silver.